Available separately or as an assemblage. The property represents a good investment on its own. FIVE ADJACENT PROPERTIES FOR SALE. 708, 712, 716, 724 AND 728 MACHADO DR. BUY ONE, BUY SOME, OR BUY THEM ALL. 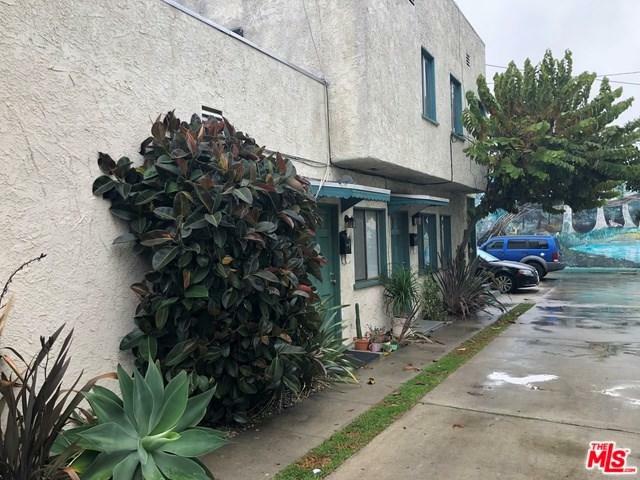 4 unit building in a great Venice location. 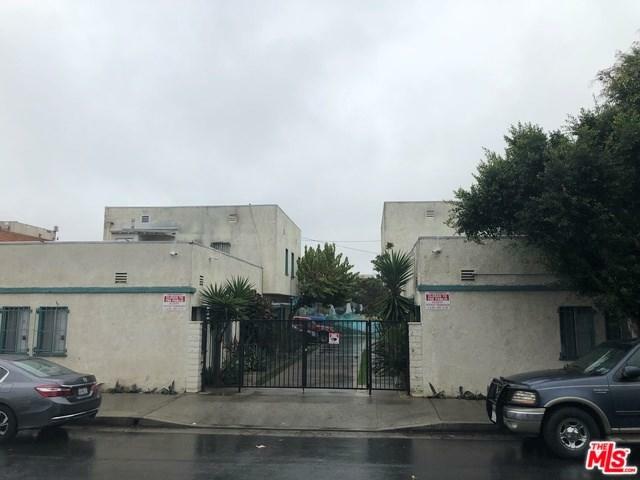 3800 sq ft C-2 lot. Adjacent property 724 Machado also for sale. 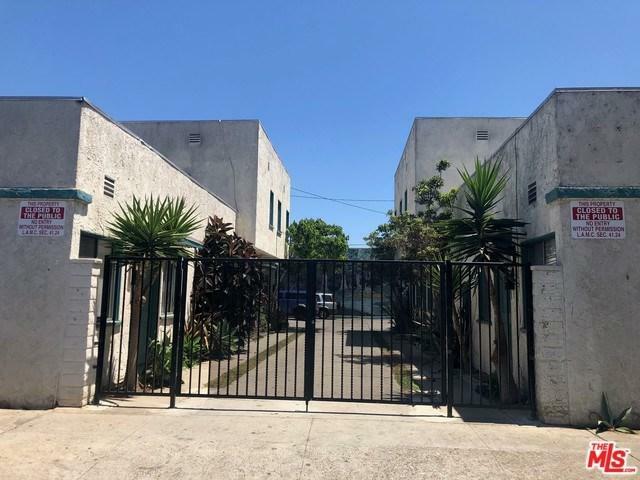 Both properties create total lot size of 7600 sq ft. C-2 can be built (per LA City code) to R-4 density, which would allow 19 units to be built on both properties. Venice specific plan overlay may affect this. Buyers advised to verify with the city and all other building depts. as the total number of units allowed may be less. 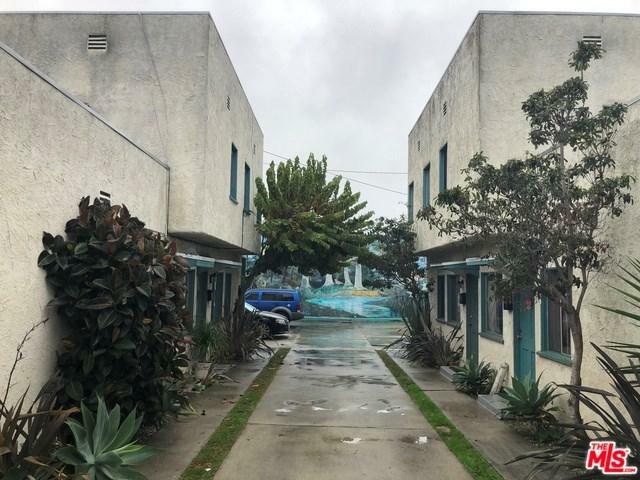 Close to everything Venice has to offer, such as Whole Foods, Rose Ave, the beach, Abbot Kinney, Gold's Gym, etc. Pictures show renovated unit. 3 units have not been updated. Exterior of building will be repainted late January/early February.